The original Aakash garnered significant attention across the globe. With the successor to the world's cheapest tablet, coming out soon we can expect the tablet to be focus of attention once again. The Aakash 2 will be arriving with the latest Android 4.0 Ice Cream Sandwich operating system and powered by the 800MHz ARM Cortex-A8 processor. 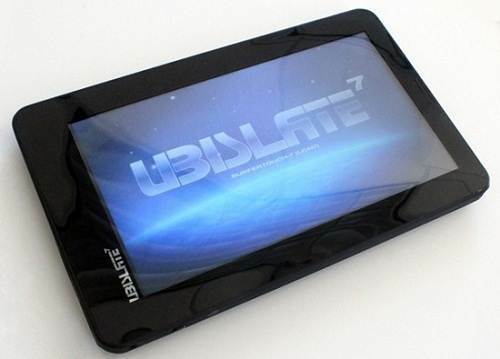 The 7-inch capacitive multi-touchscreen tablet will house 256MB of RAM and 2GB internal storage. 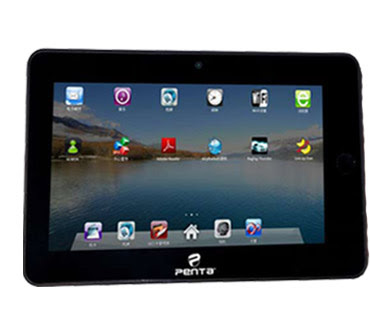 The tablet boasts of Wi-Fi and GPRS features and will have micro SD card slot and a USB port on board. Unfortunately it will not have a 3G capability. The 3200 mAH Li-ion battery provides 3 hours of uninterrupted fun. What's exciting about the tablet is its slew of educational apps. The device comes preloaded with testing and e-assessment app called test bag, students and teacher’s corner, Maps and free translation, GetJar, Mango learning solutions for game-based educational modules, interactive learning and even complete CBSE curriculum. At a unbeatable price of Rs 2,263, Aakash tablet 2 has a strong chance to be a winner. The much awaited 7-inch Android 4.0 tablet from the Micromax stable has finally arrived for Rs 6,499. 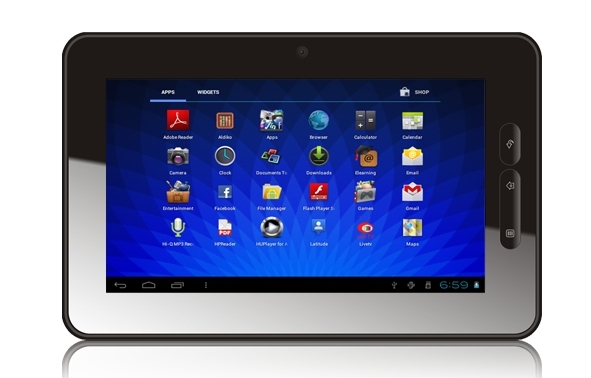 Dubbed Micromax Funbook, it is the cheapest tablet to feature a Android 4.0 OS. Powered by a 1.2 GHz processor, the tablet comes equipped with Cortex A8 processor, dual mail 400 - 2D/3D graphics processor for multimedia processing, pinch-to-zoom functionality and 2800 mAh battery life. The device also features a 0.3 megapixel front facing camera for video calling, 512 MB RAM, 4 GB of internal memory, WiFi and 3G connectivity. The Funbook tablet packs in a unique e-learning app to aid students from school to college among other handy apps like Documents on the Go, Adobe PDF, Adobe Flash, YouTube, Text Editor and more. Available in grey and black colours, the Micromax Funbook tablet packs in a free Tata Photon EVDO data card and 1GB of free data download for two months. BSNL Tablet price for 7" resistive screen model (T Pad IS701R) is quite reasonable. This BSNL Tablet features 1GHz processor and Android 2.3 OS operating system, a excellent combination which will provide high class performance for most of applications. Also BSNL Tablet features inbuilt memory of 2GB which can be expanded up to 32GB with microSD card to make adequate space to store all important files. BSNL Tablet 7" capacitive touch screen model (T Pad WS704C) features 512MB RAM which will further enhance performance of this tablet. Rest of the features of BSNL Tablet T Pad WS704C are almost similar to T Pad IS701R model. The high end model BSNL Tablet T Pad WS802C features 1.2GHz processor, 4GB of internal memory along with 512MB RAM making it most powerful tablet among these three models. Also BSNL Tablet T Pad WS802C features 8" capacitive touch screen with intuitive controls. The tablet is based on Google's latest Android Ice Cream Sandwich operating system. And to make the whole offering pretty exciting the tablet has been priced at Rs 9,990 which makes it India's cheapest 3G 7-inch android tablet till date. 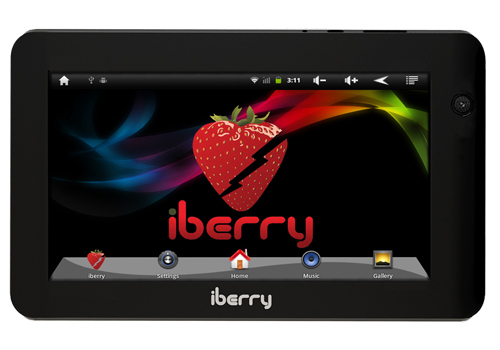 The Auxus AX03G tablet is iBerry's first ever 7 inch display based tablet to feature 2G/3G calling and data connectivity through an onboard SIM slot. Users can use any service provider to get cellular connectivity on the AX03G. The tablet comes with a 1 GHz Arm Cortex A8 dual core processor with a dedicated graphics engine for speed and better graphic capabilities as well. Zync Global, a tablet manufacturer. 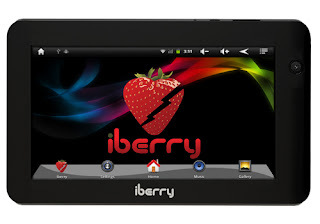 unveiled the firm's first 9.7 inch tablet upgradable to Android 4.1 (Jelly Bean). The tablet has a slim design supporting 5-point multi-touch capacity high definition display and it is priced at Rs 10,900. Moreover, the tablet features front and rear camera, and a SIM card slot. It also has onboard memory of 8 GB, the tablet is expandable upto 32 GB. Computer hardware maker iBall has also unveiled Slide 3G 7334, considered as the first dual-SIM tablet in INDIA. 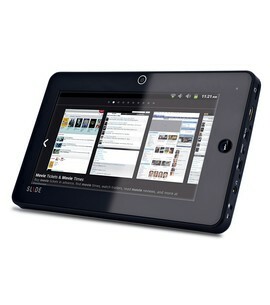 The tablet is priced at Rs 10,999 and operates on Android 4.0 (Ice Cream Sandwich) and also has Cortex A9 1GHz processor. It also has a built-in FM transmitter.